YouTube, Vimeo, Dailymotion and some other video streaming website don't allow you to download their videos. If you download their videos for reproduction or copying purpose, then it violates their terms and conditions. But There is a few good extension to download YouTube videos and videos from other steaming websites which can be very much helpful in keeping videos offline and watch them later. Lets them checkout one by one. Savefrom.net :- This website supports lots of other websites and provides an option to download YouTube video by adding "SS" before youtube.com to download the video. Their website also features extension for Google Chrome which let the user download video without leaving YouTube's site. 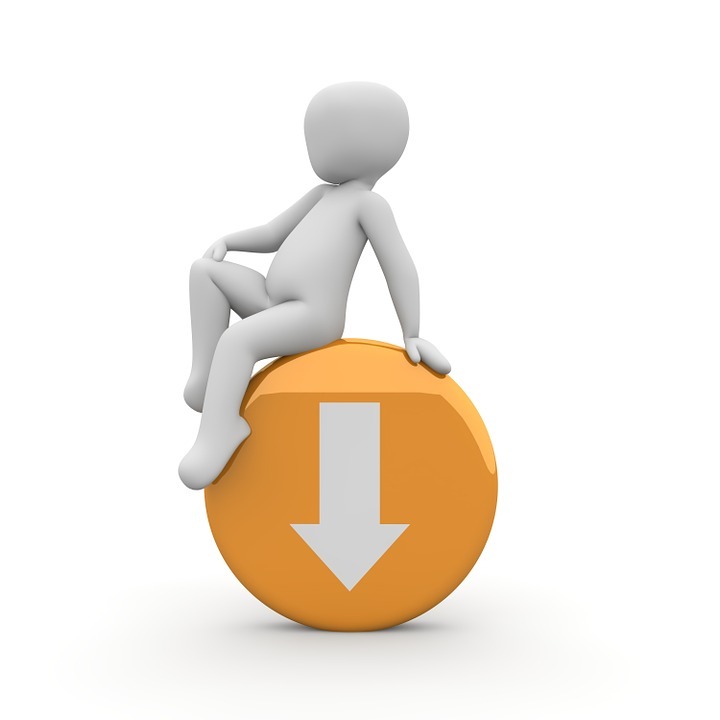 Open savefrom.net and download the extension. YouTube Download :- This extension was published in Google Chrome's web store but later removed from there when Google updated their terms and condition for Chrome apps and extensions. But it can be downloaded from here, and it works like a charm. YouTube Video Downloader : - This extension is similar to above one and works fine with YouTube and the other main video streaming websites but does not provide advance options like video format etc. It can be found here. All these extensions work fine with YouTube on Google Chrome and let you download videos from YouTube. YouTube recently came with the offline feature for their mobile app but not videos are offline ready because of monetization. You can use Tubemate on Android to download videos from YouTube as well. Google official don't publish extensions that violate terms and condition of their products and services thus all extensions which claim to download videos from streaming website don't work when it comes to downloading video from YouTube. You can try above-given extension and comment below your experience.